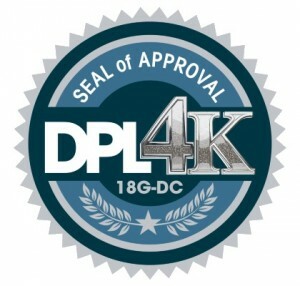 In today’s fast-moving, high-tech world, you need connections that deliver performance and reliability, not just convenience. 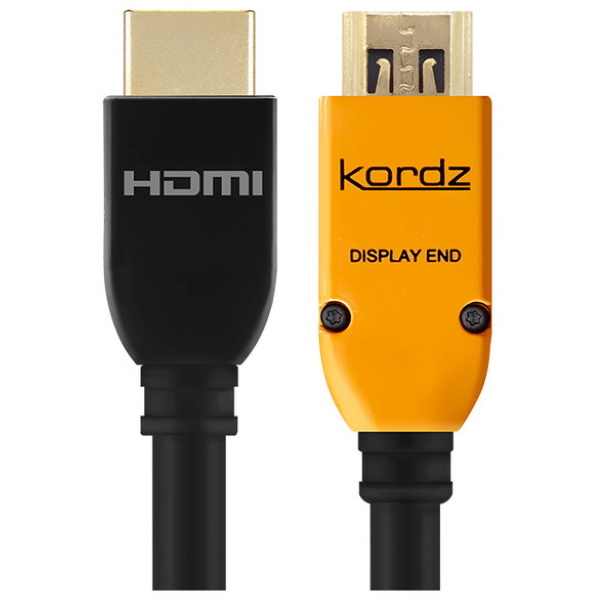 hardwired by Transparent provides high-quality, audio and video connections designed to link your digital media with your home entertainment system. 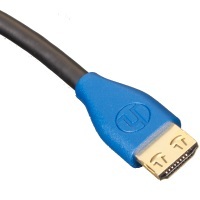 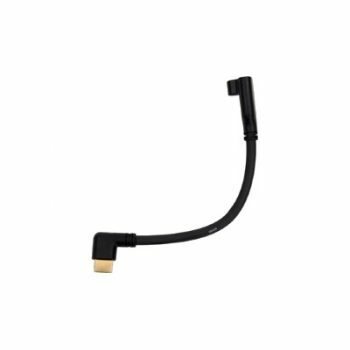 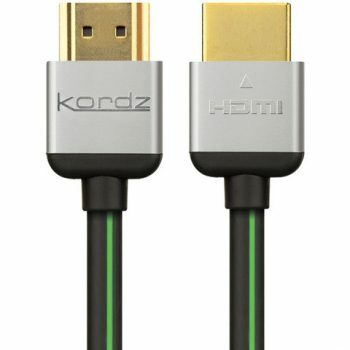 Perfect Image HDMI is the ideal connection for a cleaner, brighter picture and richer sound in your home theater.